What if you could estimate your forklift load angle without having to leave the control cabin? Thanks to an innovative new product called ForkAngles, lift operators in the United Kingdom will soon be able to enjoy this new technology. The major advantages of ForkAngles are safety and efficiency. Because the device allows forklift drivers to stay in the vehicle, the chance of an improper load sliding off and falling on someone nearby is eliminated. Plus, with less time going back and forth between the forks and the control cabin, work time is streamlined. Safety, Efficiency – And Cool Technology, Too! We already know how ForkAngles can improve safety and workplace efficiency. But how does it actually work? The device actually measures the “delta” (difference) in distance between the forks and the vehicle body as the lifts are raised. Using advanced sensor technology, this distance delta moves the indicator up and down at operator eye-level, thanks to a strong wire cable that’s connected to the forklift and the lift mast. How Accurate can ForkAngles Detect Tilt? Sounds pretty neat, doesn’t it? Now it’s time for the kicker – just how accurate are the measurements from ForkAngles? 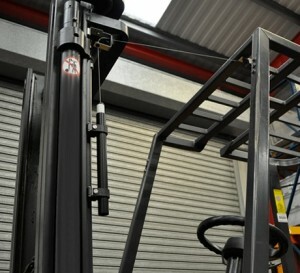 Incredibly, the sensor technology measures tilt angles between the mast and the forklift to within 0.05 degrees. That’s fully within range of acceptable load tilt, regardless of the cargo weight. And if you think about it, a heavy load is less likely to slide or move anyway, given its considerable mass. For aerial lift-related applications, ForkAngles could help with load stability at greater heights. Will ForkAngles make it here to the states? Similar products already exist for U.S. forklift operators, but there’s no word yet as to when the UK-sourced ForkAngles will be available in America. Along with clever attachments and accessories like ForkAngles, smart & sound safety practices can also help your aerial lift operations. CertifyMeOnline.net offers aerial lift, scissor lift and even fall protection training. With OSHA-compliant courses and convenient online access, we’re the best option for you and your company. To learn more, check out the Certify Me Online contact page, or call our OSHA aerial lift experts at (602) 277-0615. Thanks for reading the CMO blog! Buying vs. 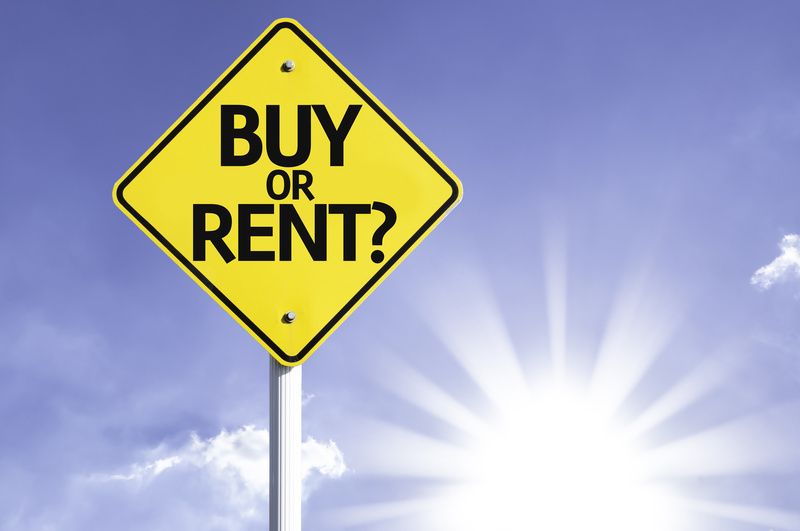 Renting vs. Leasing: What’s the Best Option? Buy:? Rent? Lease? Which one works best for you.